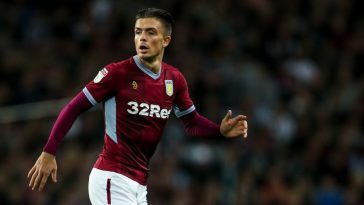 The Daily Mail has reported that Tottenham are still interested in Aston Villa star Jack Grealish, with the young midfielder impressing after a two-month absence. 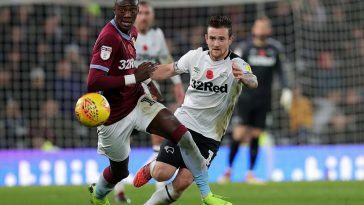 In his last three games alone, the 22-year-old has scored two goals, including a match-winning strike against Birmingham City. Similar to both Paulo Dybala and Isco Alarcon, there is little that Grealish cannot do when it comes to the offensive part of football. A great finisher, visionary passer and capable of clever little movements in the final third, the Englishman is very dangerous with the ball at his feet. 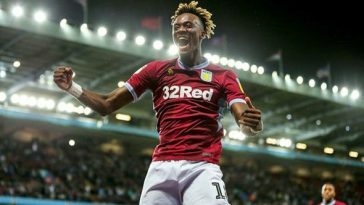 His return to form has been crucial to Aston Villa but despite all that, it’s a move that Tottenham shouldn’t go after. This is because, if the North London side really want a Premier League title in their hands, they have to start going after better and more experienced players. 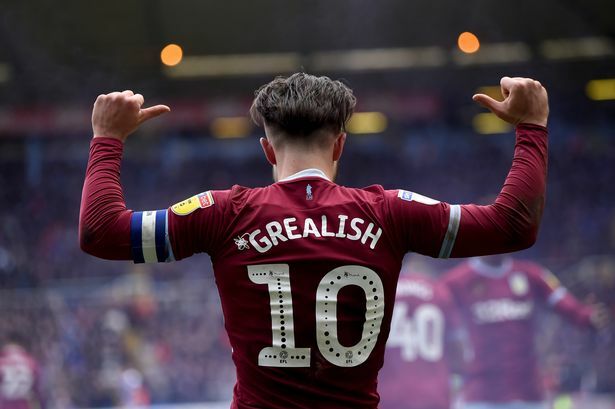 While there is no doubting Grealish’s talent and raw skill on the ball, he isn’t the man who would lead the club to a PL title or even come close to replacing Christian Eriksen. The Danish international is a masterpiece of an attacking midfielder. Links to Real Madrid have already emerged in recent weeks (Daily Mail), with Tottenham asking for around £200m, according to ESPN. If they do get even somewhere close to that amount, it would allow the club to splurge on different areas and replacing Eriksen cannot be done by adding Grealish. Instead, the likes of Hakim Zyiech, Nadiem Amiri, Marcel Sabitzer and Lucas Paqueta among others must be targeted. These are players who can give them that boost. 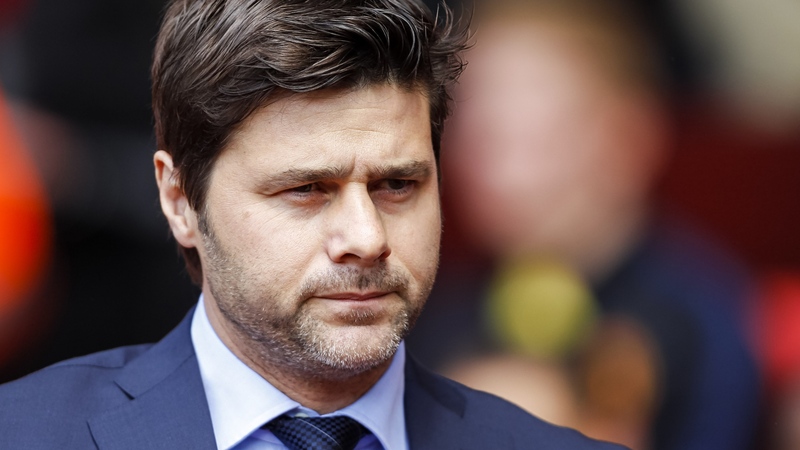 Furthermore, before Tottenham really decide to replace Christian Eriksen, they first need to replace Mousa Dembele. 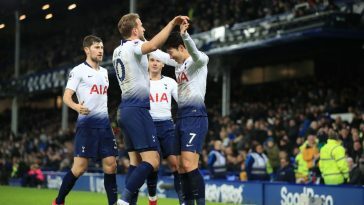 The 31-year-old left in the January window to join the Chinese Super League and since then, Tottenham have suffered. Injuries have belittled their team and they’ve been outplayed at times too, only to make it up in the final minutes. Dembele added an air of unpredictability to their style of play and more importantly, he was their midfield maestro. 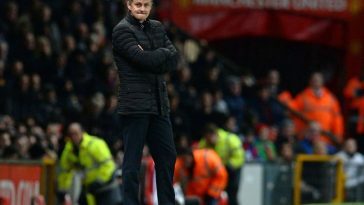 Letting him go without a bonafide replacement has hurt the club this season. While there is no doubting how good Jack Grealish can be in the near future, what Tottenham need is someone who is already in his prime. That’s the player who can lead them into a future filled with trophies. 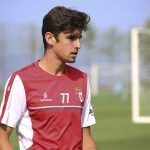 Previous article Who is this outstanding 19-year-old Portuguese prodigy on Man United’s radar? A big talent on the rise?